Obituary for Elizabeth Barnette Gandy | L.E. Black, Phillips & Holden Funeral Home Inc.
Mrs. Elizabeth Barnette Gandy, 68, of Youngstown, departed this life Tuesday, November 27, 2018 at Mercy Health St. Elizabeth Health Center- Youngstown. Mrs. Gandy was born November 13, 1950 in Mixonville, Alabama, a daughter of William and Velma Lymon Mixon. She was a graduate of Thurgood Marshall High School in Alabama. Elizabeth had worked with the Jewish Community Center for many years in their maintenance department. A very loving and devoted homemaker, she enjoyed cooking and taking care of her boys, grandchildren and the rest of her family. 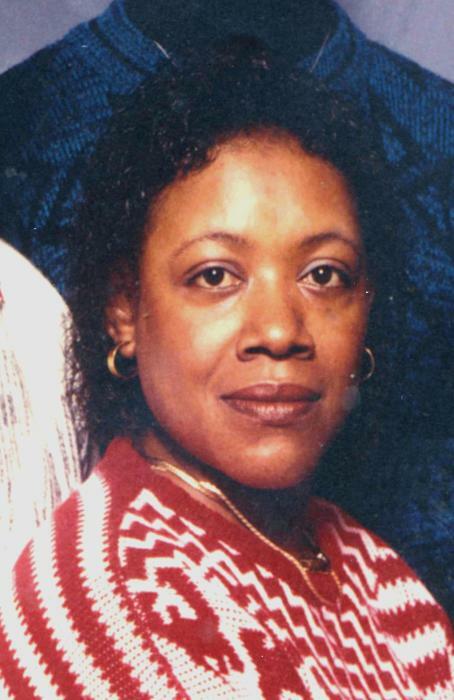 Elizabeth leaves to cherish her memories, and to rejoice in her eternal peace, two sons, Timothy L. (Kelly) Gandy of Youngstown and Kenneth (Yolondra) Gandy of Campbell; six grandchildren, Tim’Aira, Darius, Kynddra, Michael Emmett and Alice; two sisters, Edith Mixon and Janice Salter; three brothers, Bobby Neal Mixon, Jessie Mixon and William Mixon all of Mixonville, Alabama; and a host of other family and friends. Besides her parents, she was preceded in death by her husband, Willie Gandy, whom she married in 1969 and who passed away October 23, 2018; a son, David Gandy; and siblings, Clarence, John and Joe Mixon. Visitation will be Thursday, December 6, 2018 from 2:00 – 4:00 p.m. at the L. E. Black, Phillips & Holden Funeral Home. Final arrangements will be entrusted to the Christian Memorial Funeral Home in Alabama.